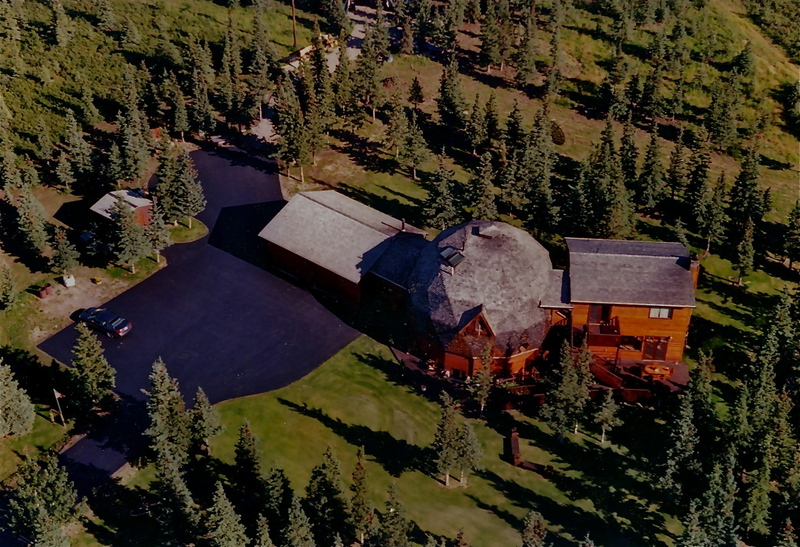 Traveling with a family of four including two teenage boys, we found the Denali Dome Home to be very comfortable and the friendly owners, Terry and Ann, were attentive to our questions and needs. Ann was efficient in helping me book flight and rafting trips via email well in advance of our stay. We were given a cooler to use during our all-day excursion into Denali National Park and towels to use on our trip to Chena Hot Springs. Previous Post “We Would Come Back–Exceptional Place and Hosts” Next Post Terry and Ann were fantastic!